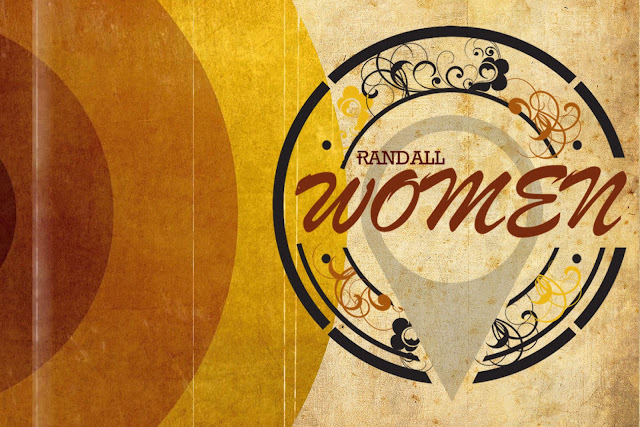 The Women's Track is a designation for different UPWARD, INWARD and OUTWARD opportunities specifically for women to help "find your place" at Randall Church. This allows us to “cross-pollinate” with women outside of Worship Gatherings and Care Corridors to walk together, encourage each other and invite someone else on the journey. We embrace the feminine expression of God in our families, neighborhoods, and church. This includes Connect Events, Women’s Electives, Moms Groups, Discipleship Groups and more.